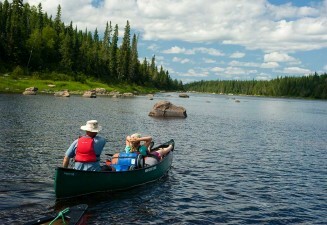 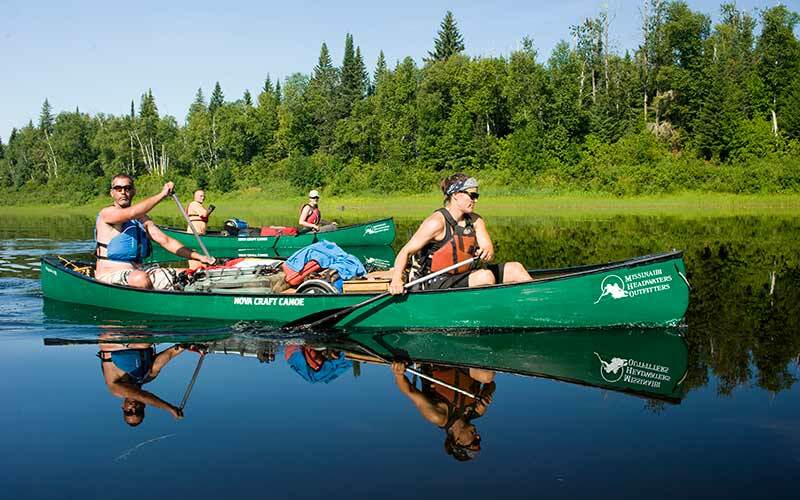 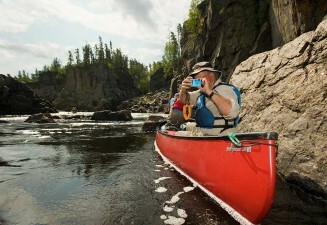 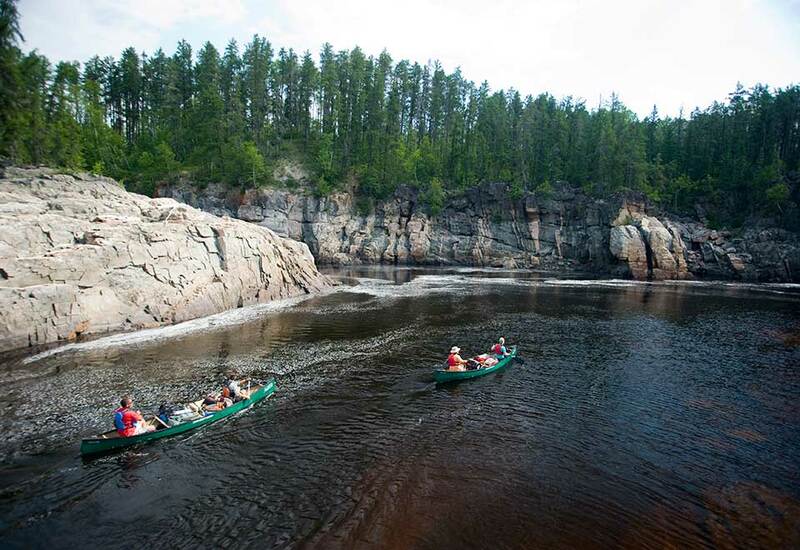 Missinaibi Headwaters Outfitters has been guiding and outfitting wilderness holidays and expeditions for over 20 years. 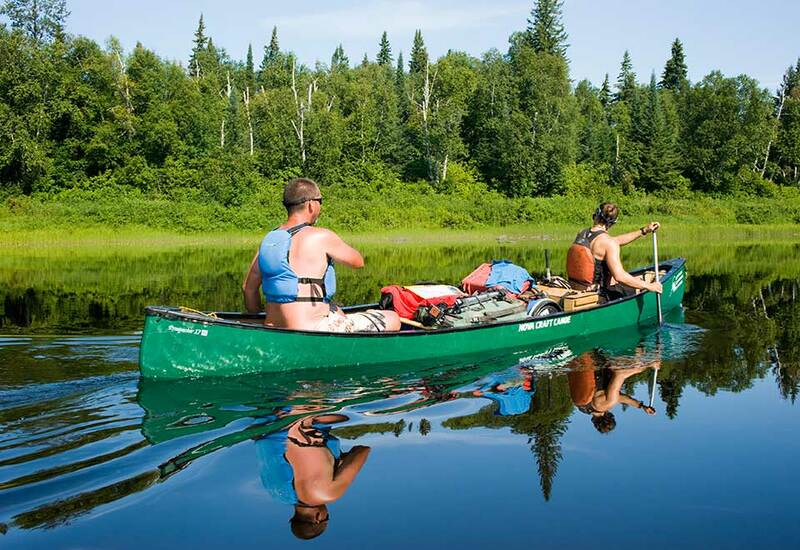 From introductory paddling weekends to multi-week expeditions on beautiful and challenging ‘Bay’ rivers, we have a trip for you. 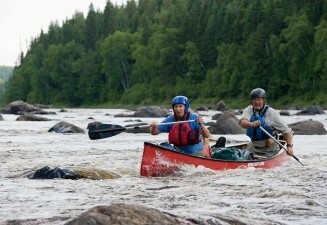 Our highly trained, experienced and personable guides bring an abundance of knowledge and skill to every trip. 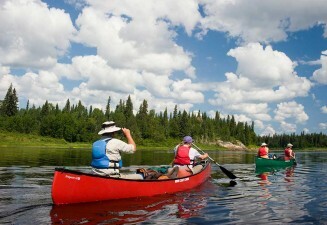 With a delicious menu, beautiful scenery and great company we are sure you will have the time of your life. 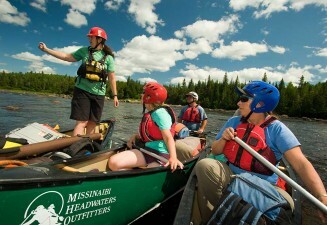 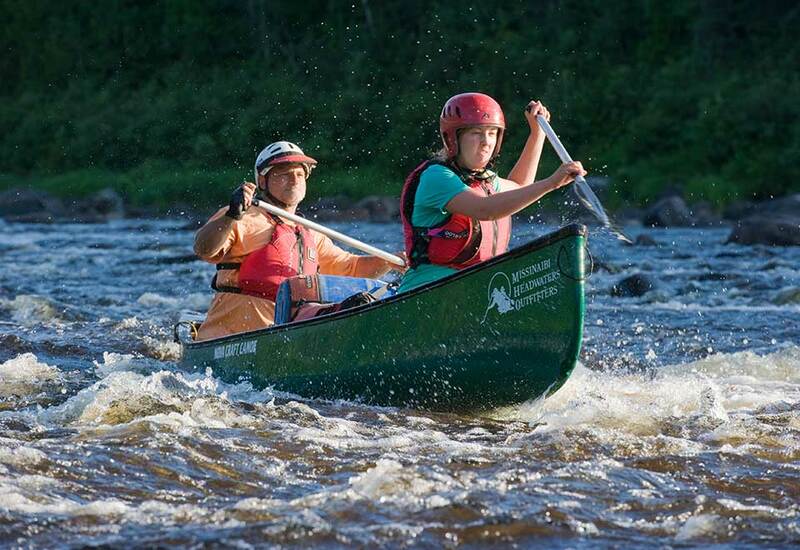 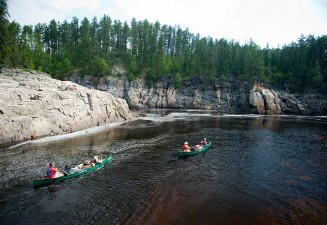 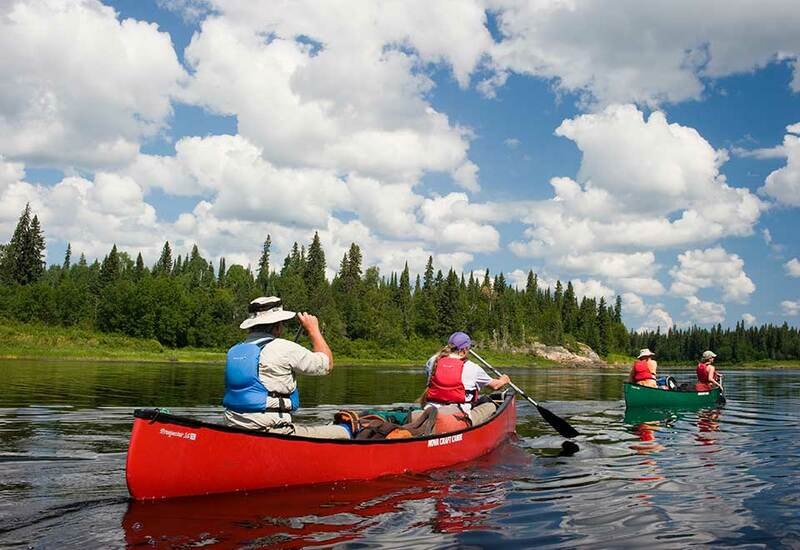 Canoe rentals, shuttles and logistical support for self guided.